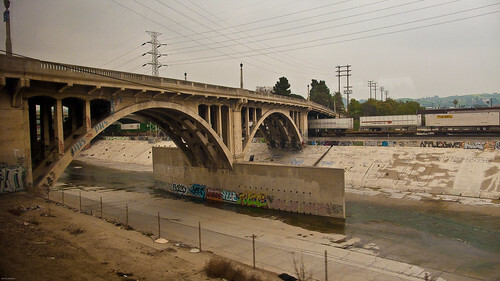 PhotoDay......Jim Scolman: The Los Angeles River. Leaving LA on the Amtrak Coast Starlight. The less "Glam" side of LA.